The Principality of Liechtenstein gets its name from the Liechtenstein Dynasty, which stems from the Castle Liechtenstein, in faraway, Lower Austria. The family possessed the Castle Liechtenstein from at least 1140 to the 13th century and then from 1807 onward. Throughout history the dynasty purchased vast swathes of land in Monrovia, Lower Austria, Silesia and Styria. Despite holding all this land, it was controlled by the more senior feudal lords of the Habsburg family, to whom several Liechtenstein princes were advisors. Because of this, the dynasty members were unable to hold a seat in the much desired Imperial Government. In 1699 the family was able to purchase Herrshcaft of Schellenberg and then in 1712, Countship of Vaduz. After the purchases and on January 23, 1719, the Holy Roman Emperor decreed the principality as a sovereign state of the Holy Roman Empire, in honor of his servant Anton Florian of Liechtenstein. Even after the decree, the Princes of Liechtenstein did not set foot in their new principality for several decades. This tiny principality is the sixth smallest country in the world, yet the second richest after Qatar. It is only 62 square miles in size. The population is also small, with only about 37,000 Liechtensteiners. It is a doubly landlocked, mountainous country that lies in Europe, nestled between Switzerland to the west and south and Austria to the east and north. The western border runs along the Upper Rhine River Valley. This Alpine country is a haven for winter sports enthusiasts but it is the financial sector that has brought their country great wealth. Liechtenstein is considered to be a tax haven for the ultra-wealthy. The Swiss franc is the national currency and they have the second lowest corporate tax rate in all of Europe, at 12.5 percent. This low tax rate environment has made Liechtenstein the only nation on earth who has more registered companies than it has citizens. These letter-box companies provide Liechtenstein with over 30 percent of its revenue. It has been in the news lately as a center for international money-laundering and is working hard to dispel that image. With few natural resources, they produce things like ceramics, electronics, precision instruments, power tools, textiles, pharmaceuticals and strangely, they are the largest producer of false teeth in the world. They produce wheat, barley, corn, potatoes, dairy products, livestock and wine. It is tourism however, that accounts for the largest portion of the country’s economy. Liechtenstein has one of the highest standards of living in the world, along with one of the lowest crime rates. They have a national police force that is responsible for keeping order within the country, with a total of 125 employees. 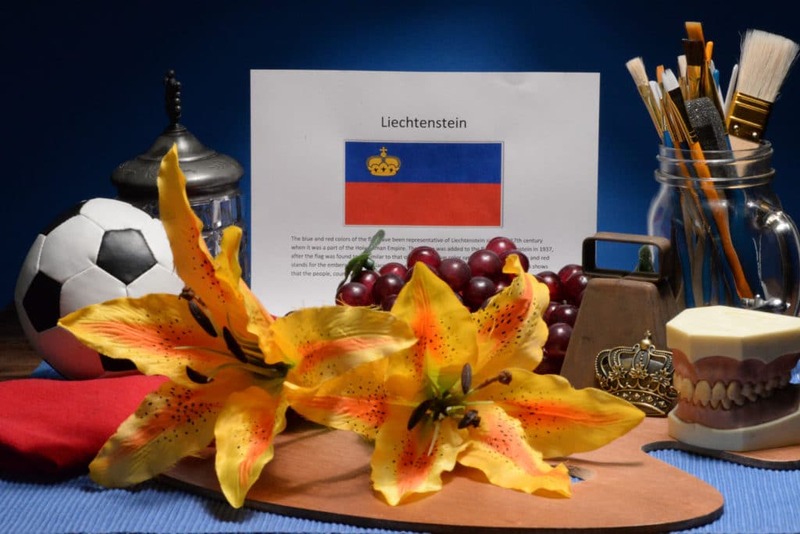 Liechtenstein adopted a policy of military neutrality and is one, of only a handful of countries in the world that does not have military forces. They once had an army but it was abolished after the Austro-Prussian War of 1866. They sent 80 men but they were not involved in any fighting. When they returned, there were 81, as the army befriended an Italian who returned home with the force. The last soldier to serve in the military of Liechtenstein died in 1939, at the age of 95. In 2007 there was an incident that occurred when a 170 person infantry unit from Switzerland got lost and inadvertently crossed almost a full mile into Liechtenstein. The Swiss army later informed them of the border breach and offered their apologies. Liechtenstein has numerous festivals throughout the year. Many are centered around music and film, which brings in artists from all over the world. 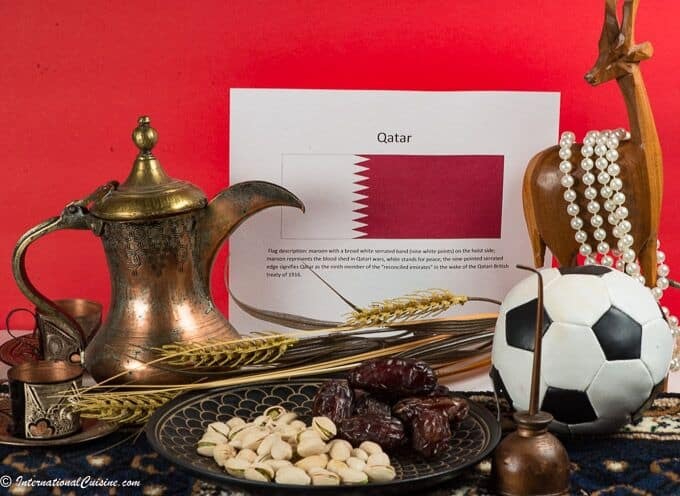 The most popular festival however, is held on National Day, each August 15th, when the Prince invites the citizens to join him for beer and appetizers at the Vaduz Castle where he resides. The whole country parties late into the night when the magnificent fireworks display, set to music, can be seen throughout the entire Rhine Valley. Another festival that occurs each year is the ceremonial cattle drive. Typically held around the end of summer, cattle are driven down off the pastures from high in the Alps. The cattle are elaborately decorated and judged as their cow bells ring out loudly on their pass through the villages. Another interesting tradition they have in Liechtenstein is called Funkensonntag, which literally translates to “Bonfire Sunday.” It is celebrated on the Sunday after Ash Wednesday by lighting a large bonfire filled with fireworks. Municipalities used to compete and steal each other’s Funkenhexe or “Bonfire witch”, to see who could build the highest bonfire. Rival municipalities had to pay ransom (usually by payment of beer) to get their Bonfire witch returned. Today each municipality has only one bonfire for the celebration. The whole custom can be traced back generations as a way to drive away winter. The country has a 100 percent literacy rate and they speak an Alemannic dialect of German, which is the official language. (They are listed among the top ten countries in the world for education.) Liechtensteiners are descended from the Alemanni tribe that came to the region after 500 A.D. It is the smallest German speaking country on earth and the only one that does not actually share a border with Germany. The majority of the population is Roman Catholic, along with other Christian religions. The largest, minority religion, is Muslim. 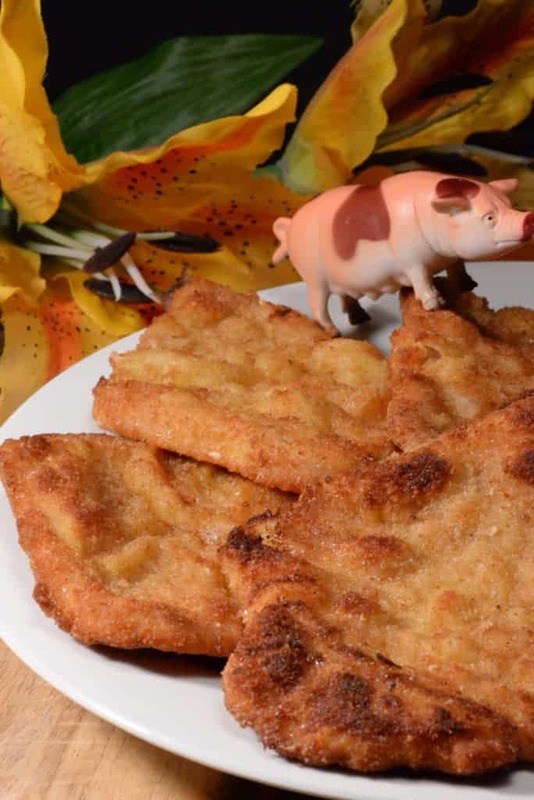 As we look into this cuisine of this unique, tiny nation, it is mostly influenced by its neighbors: Switzerland, Austria and Central Europe. They do have a few unique dishes that they call their own. One of those is called Kasknofle, which is a noodle made of flour, water and eggs that is pushed through a perforated board. 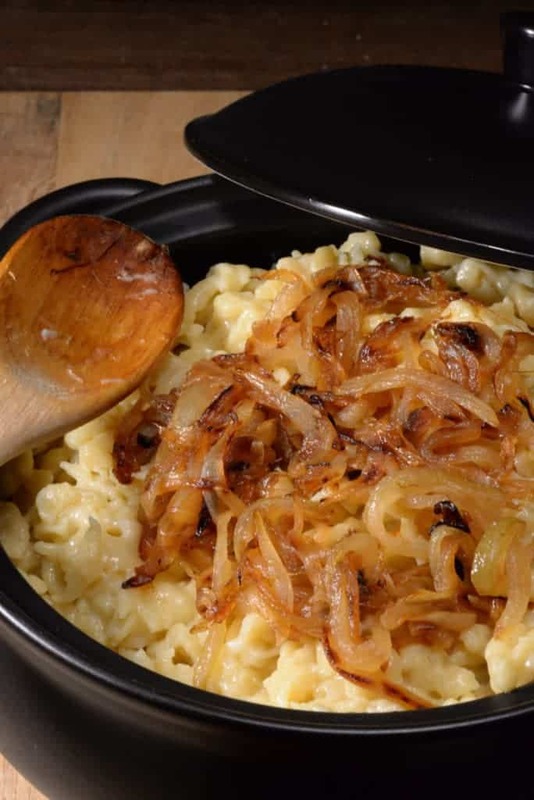 The noodles are cooked and then baked with grated cheese and caramelized onions. This doughy, pasta style cheese dish is served with applesauce. A couple other famous Liechtensteiner dishes are Rebi, which is a dish similar to polenta and was an important part of the poorer peoples’ diet in years past, as well as Hafallaban, which is a soup with ham and dumplings. Meat, vegetables and dairy are the most commonly used ingredients in the cuisine. They typically eat three meals a day and their meals are often formal. 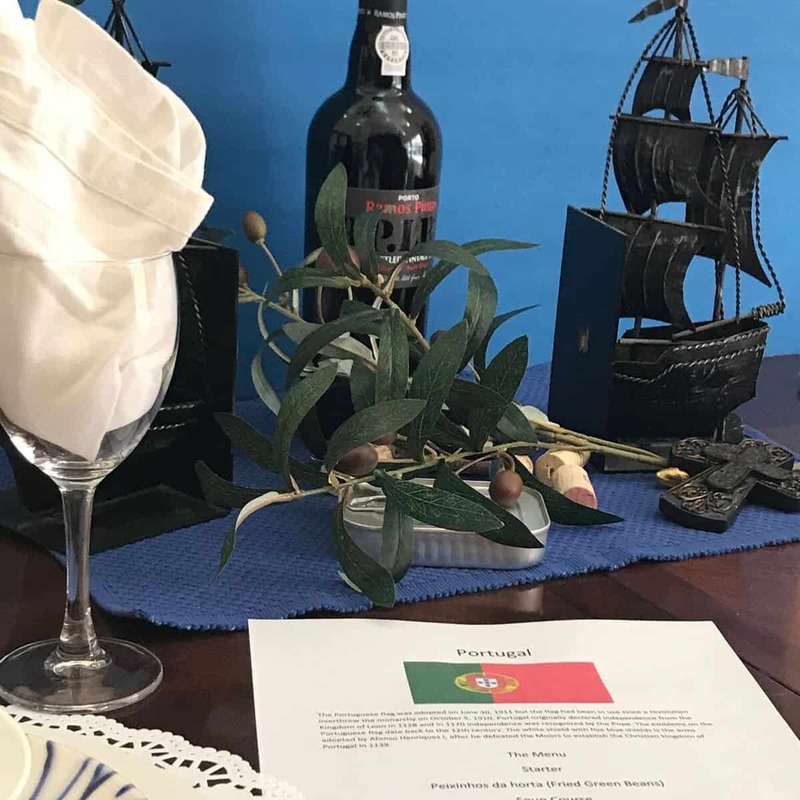 We set our table in the color of the flag; red and blue. We decorated with yellow lillies, their national flower and an artist’s palate and brushes, to represent the Prince’s art collection, which is the second largest in the world. Art has been an integral part of the Royal family for centuries. In fact, after World War II, when Liechtenstein was in dire financial straits, they sold the portrait, “Ginevra de’ Benci” by Leonardo da Vinci to the National Gallery of Art in the United States for a record breaking, five million dollars. We also placed some grapes on the table in honor of their many small vineyards that dot the countryside. Even the Prince has a vineyard at Vaduz Castle. The most popular grapes, grown on the south facing mountain slopes, are Pinot Noir and Muller-Thurgau. We began the meal with guten appetit (enjoy your meal) and a delicious little appetizer made with their favorite seasonal vegetable, asparagus. 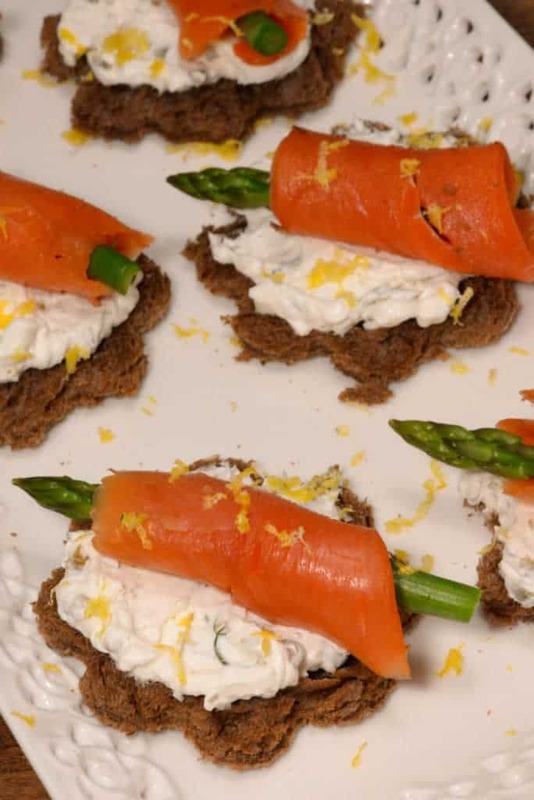 A little cream cheese, flavored with lemon, dill and capers, was spread on a piece of rye bread. It was topped with a perfectly, al-dente piece of asparagus tip, wrapped in smoked salmon. An elegant and delicious way to start our meal. The next three dishes were served together, which we ate continental style, as is their custom. Schnitzel was the main course, which originated from Austria. This time it was made with thin slices of pork cutlet, breaded and fried and then served with a wedge of lemon, that simply makes schnitzel delicious! Along side the schnitzel, the famous Liechtenstiener dish of Kasknofle was served. It is very similar to a mac and cheese and the topping, made with sweet, caramelized onions, made this dish one to remember. Of course it was served with homemade applesauce, as that is tradtional. 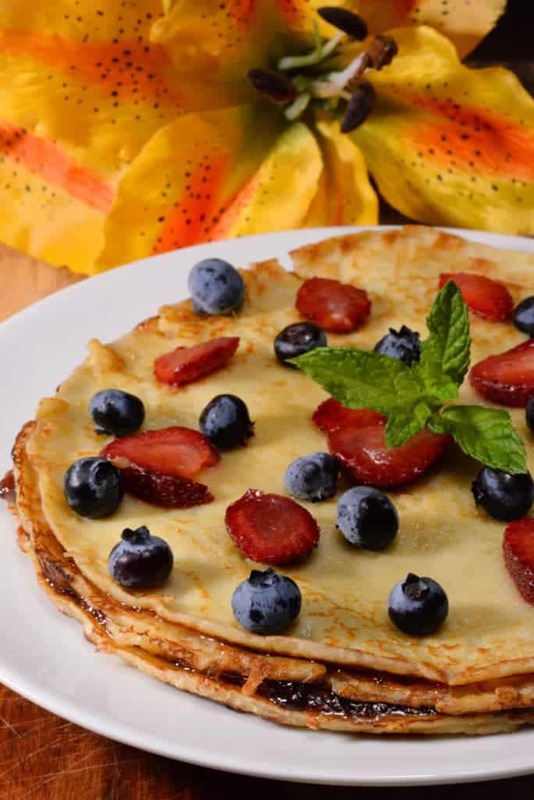 We ended the meal with Pfannkuchen, a pancake similar to a crepe, layered with compote (a syrupy mixture of fruit) and topped with fresh blueberries and strawberries. 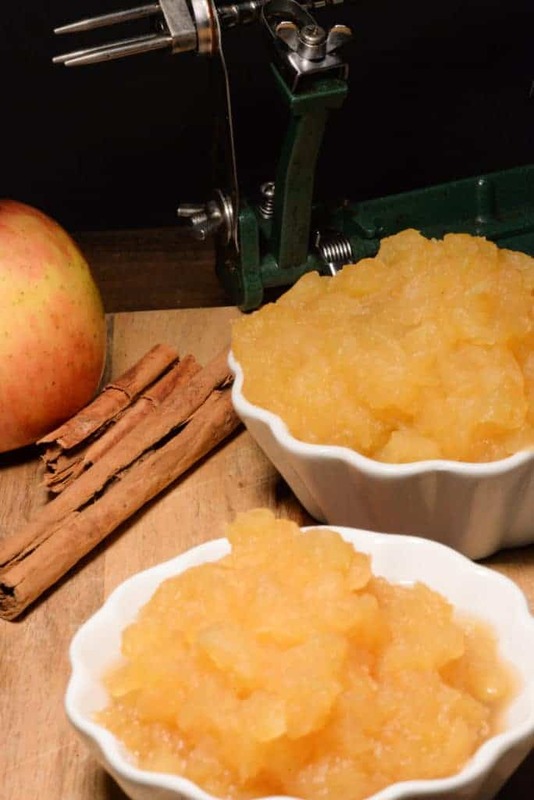 A superb dessert that would make a delicious breakfast dish as well. A toast with a fruit schnaps ended the feast, as it is recommended as a digestive aid to follow a hearty meal. Afterwards we kicked around a soccer ball in honor of their favorite national sport and now I must write a hand written thank you note to the Prince. I want to let him know how much we enjoyed learning about his country and how we especially enjoyed the meal. (It is customary to write a thank you note after enjoying a home cooked meal in Liechtenstein.) Who knows maybe someday we can enjoy a beer at Vaduz Castle! Have you ever enjoyed a drink with Royalty?